The swinging 1960’s was a time of liberation, love and experimentation with, well... all kinds of stuff, both legal and illegal. The era of Jimi Hendrix, Andy Warhol and Timothy Leary spawned some funky grooveboxes in the world of kit cars. Sure, there are still small companies out there that offerunique creations, some of them very enticing indeed, yet they are more down to Earth and don't even come close to the "let's try this one and see how it comes out", throw-all-caution-in-the-air philosophy of that decade. 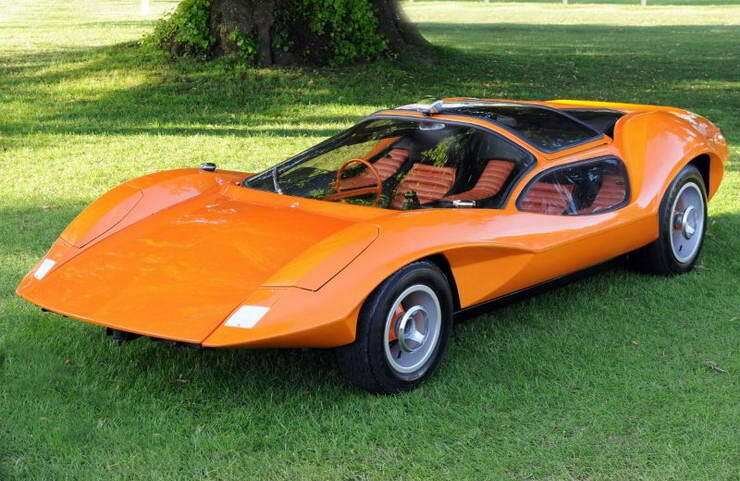 Some of you might recognise this from Stanley Kubrick’s A Clockwork Orange, where it is referred to as the 'Durango 95' and usually full of droogies. 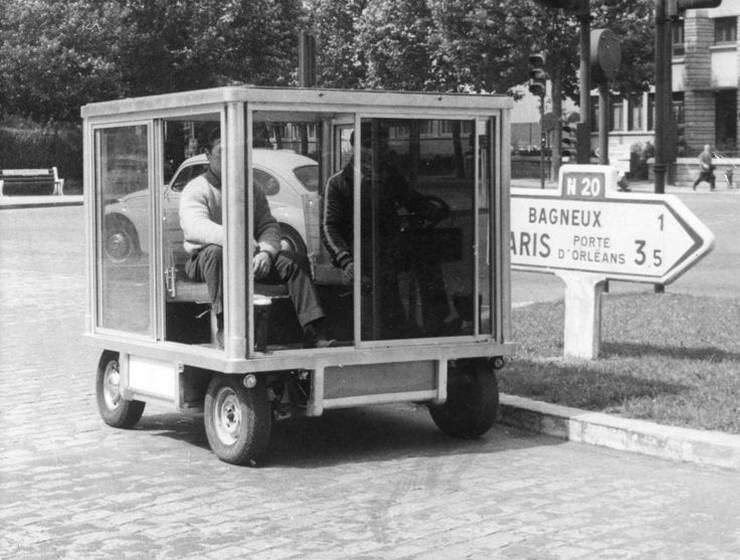 The fibreglass car is only 34” high, one of the shortest ever made and has some of the most imaginative lines ever seen on a sports car. Based on the Mini, the Quasar-Unipower was produced by truck manufacturer Universal Power Drives. Essentially a glass box- really maximising all 1624mm of its length. 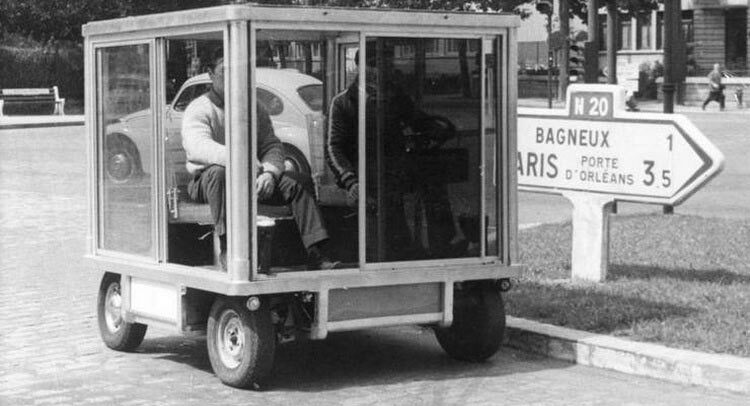 With a flagrant disregard for aerodynamics, the Quasar’s Mini-sourced 1.1-litre engine propelled it to 50mph (80km/h). 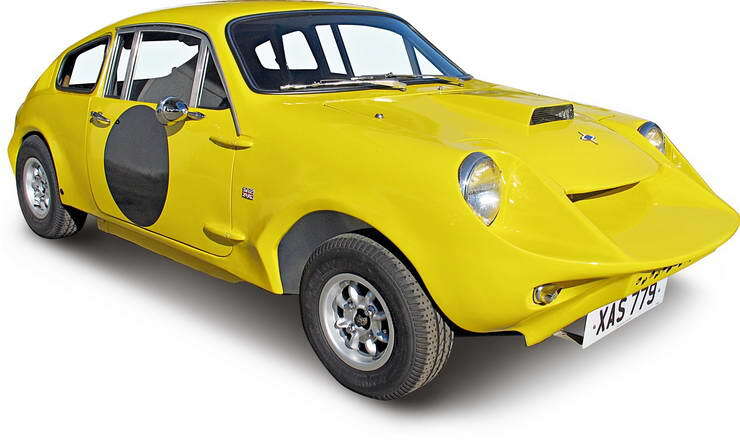 A departure from the larger bodied Marcos sports cars, the Mini-based Mini Marcos aped it’s bigger brothers, with an aerodynamic shape but at just 476kg, saw success in motorsport, including the 1966 24 Hours of Le Mans- clocking up to 141mph. Americans Don Edmunds and Bill Thomas set about in the 1960’s to push the Sehlby Cobra and Ferrari 250 GTO’s formula of short wheelbase, light weight and big engine to it’s maximum, with the comical-looking Cheetah. 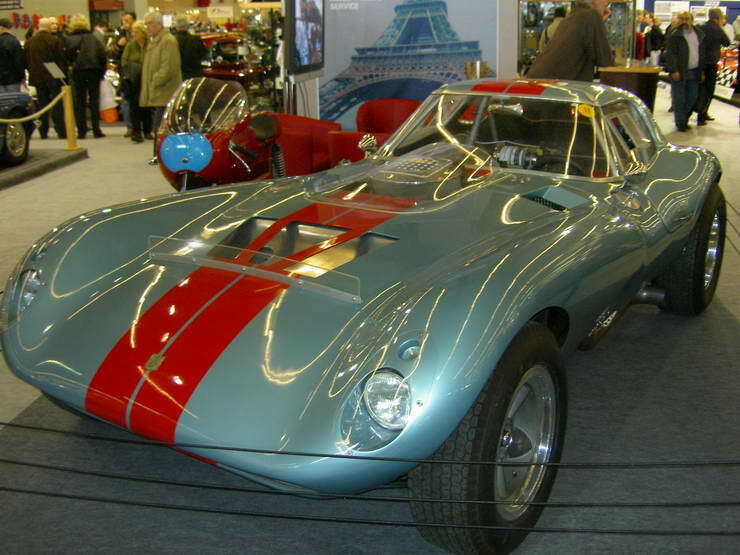 With a 45:55 front:rear weight distribution, the Corvette-powered 770kg car was devastatingly fast. 16-23 are believed to have been built.